Unwinding with a good read in a cafe with a cuppa can be soothing and enrichening. Whether you take time out post work or on a lazy Sunday afternoon, it’s much better to be preoccupied with inked words than social media. 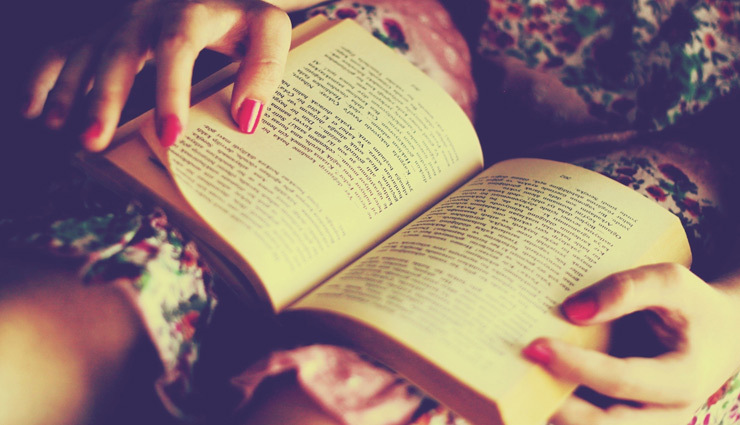 For all those bookworms, here are some latest reads you should get your hands on! 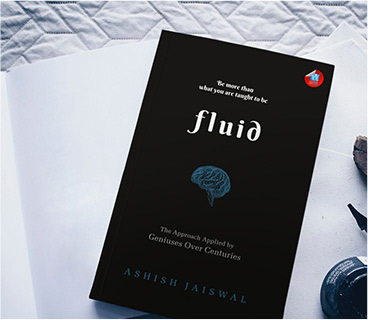 Fluid – The Approach Applied By Geniuses Over Centuries by Oxford Scholar Ashish Jaiswal is a gripping narrative to the ones who like standing out towards of artificial thinking and a futuristic world. After researching for 3 years, Ashish has created this theory of ‘fluid thinking’ that has changed the world in multiple direct and indirect ways. The book talks about how great innovators and thinkers never actually stuck to one discipline and yet excel in their fields. 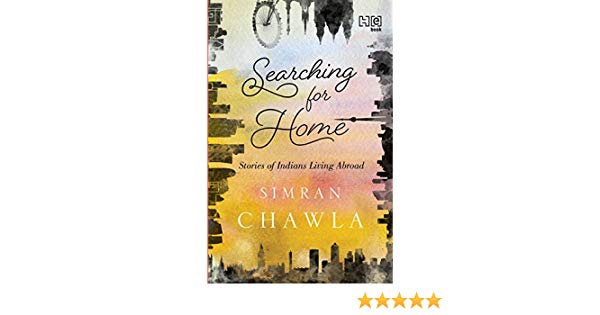 Ashish Jaiswal is fondly known as the ‘Indian’ Malcolm Gladwell and has received praise from international media, fellow authors and Nobel Prize Winners. This is his third book after his debut book ‘True Dummy’ and second work ‘How to Reform a Business School’ that talked about a change in the educational system. A world where a young girl chooses to face death than face life, Dystopia is must read this month for all those who question about the importance of one’s life. 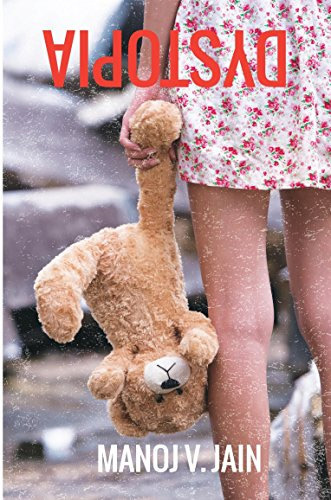 The fictional book prods at those hidden childhood memories of growing pains among a group of friends who start questioning the rights and wrongs of killing oneself. It debates the emotional connections between several parties and the costs of making a choice in life. Dystopia is IIM Ahmedabad alumnus Manoj Jain’s fifth book which he managed to write as he deals in garment exporting. Inspired by his own struggles of adolescence, this eminent author has written a masterwork of psychological fiction that will help readers reflect on their own childhood recollections and questions.